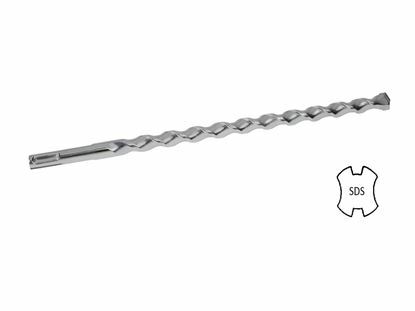 The 5/8" x 4" Strike Anchor is for use in solid concrete. and should never be used in block, brick or other masonry materials. The anchor is yellow zinc plated for improved rust resistance. Orders are ready to ship the same day they are received. Orders over $25.00 will ship with free freight from Cleveland, Ohio. The anchor is packaged with 30 pieces per box and is packaged with the correct number and diameter of nuts and washers. 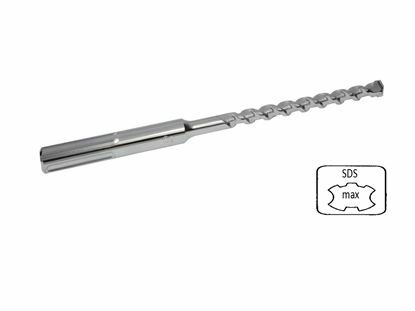 The maximum fixture thickness or the maximum thickness of the material being fastened for a anchor is 7/8". This will ensure that the minimum embedment of 2-1/2" will be met. The hole can be drilled while the fixture is in place. 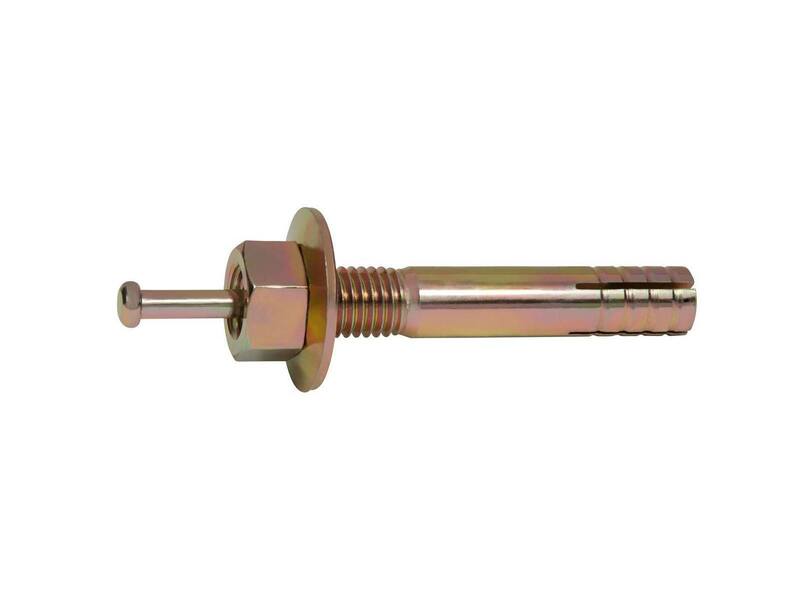 The minimum hole in the fixture for the 5/8" x 4" (four inches) Strike Anchor is 3/4". 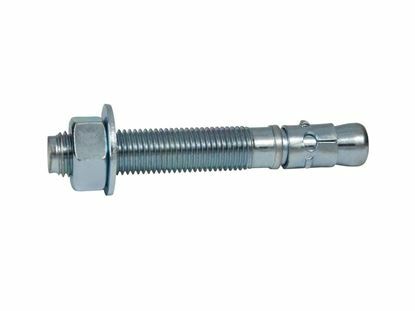 Put the nut and washer on the 5/8" x 4" (four inches) Strike Anchor, making sure the nut is on the last threads; this will protect the threads from damage when the wedge anchor is hammered into the hole and into the concrete. 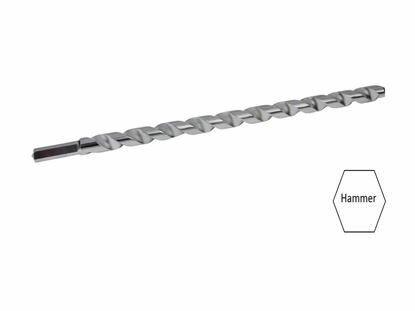 Using a properly sized hammer for the 5/8" x 4" (four inches) Strike Anchor, set the pin with a number of square and sharp strikes to the head of the pin until the pin is flush with the top of the anchor. 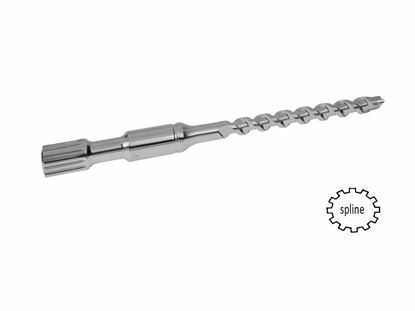 There is no need to torque the nut to set the anchor since the anchor is set with the correct set pin.